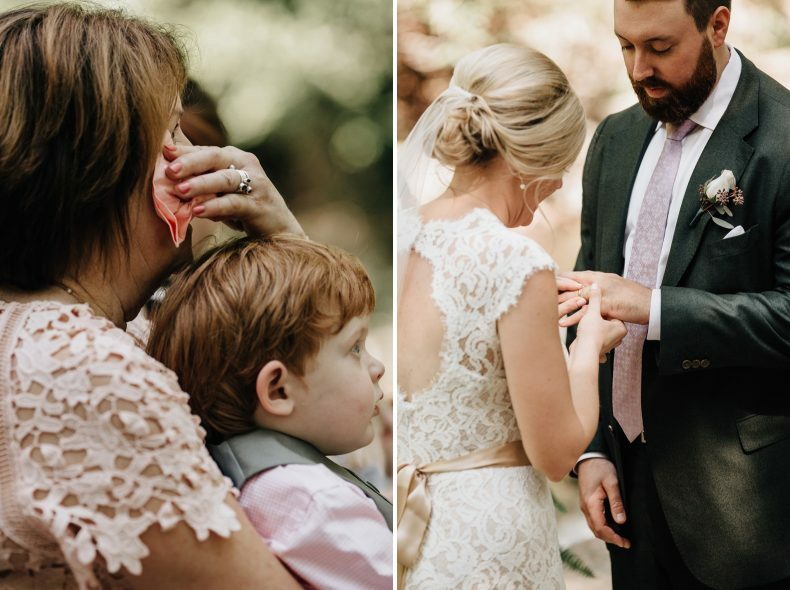 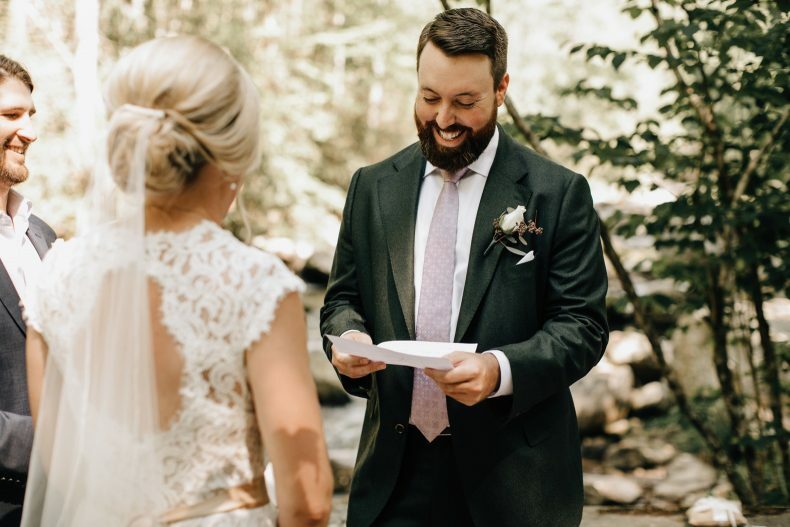 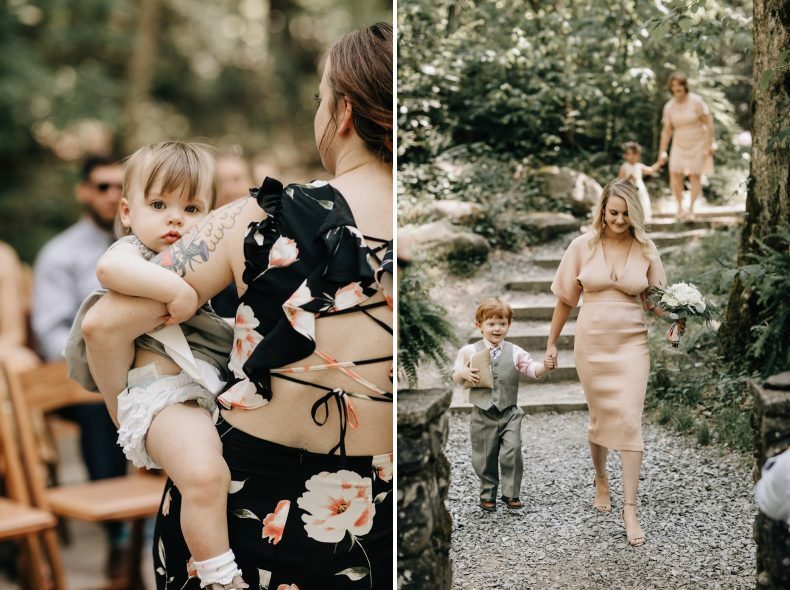 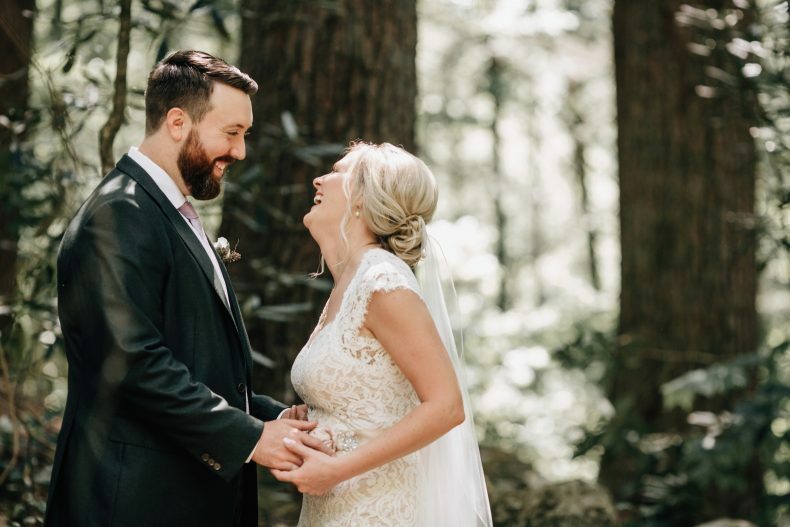 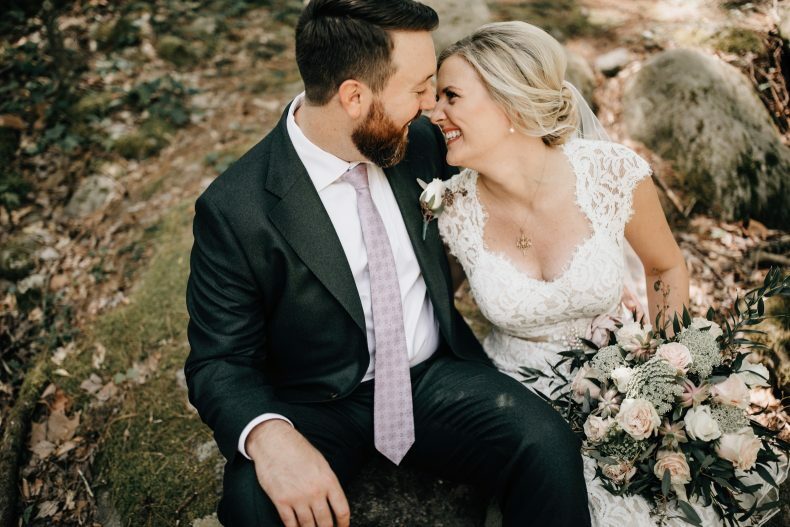 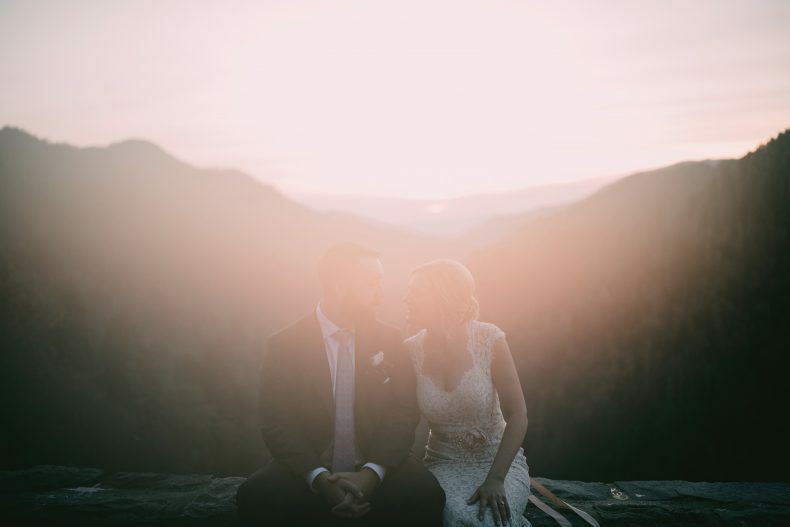 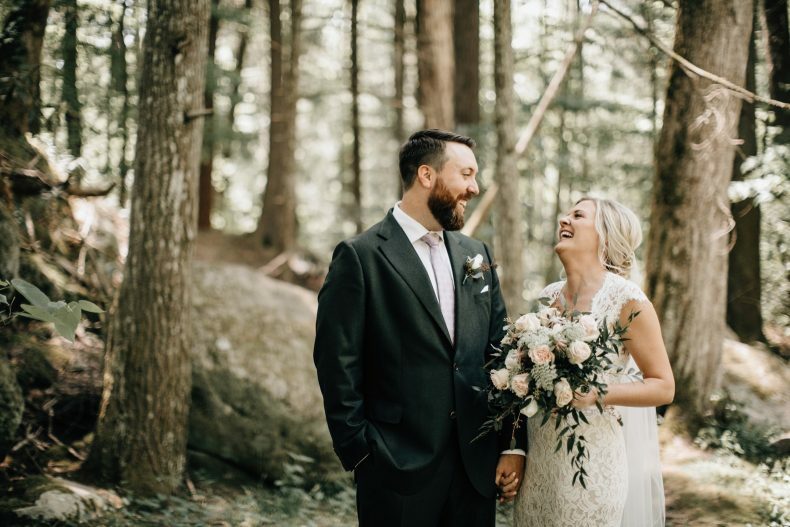 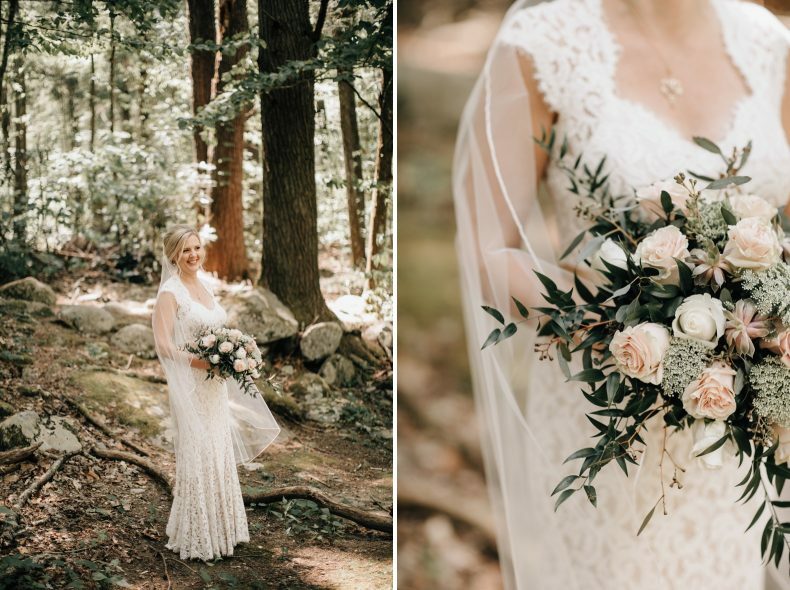 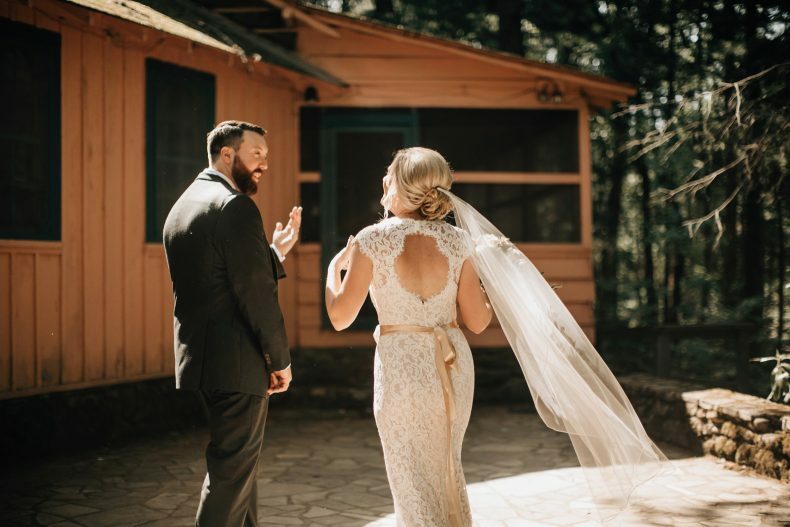 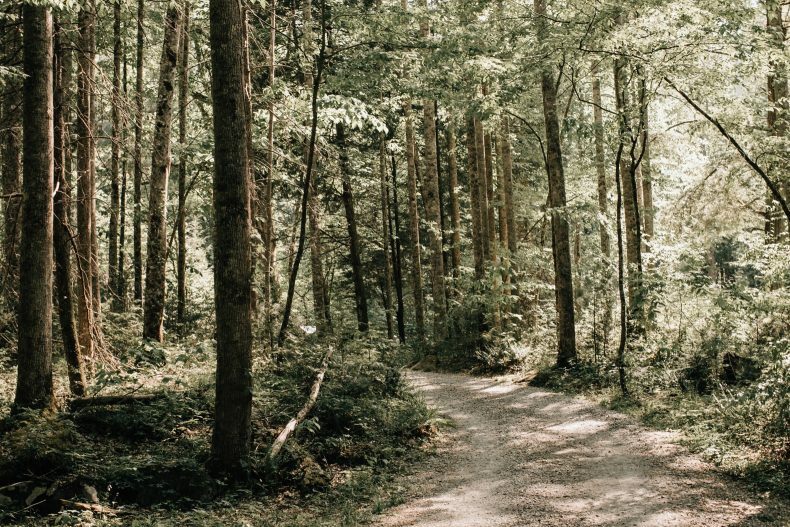 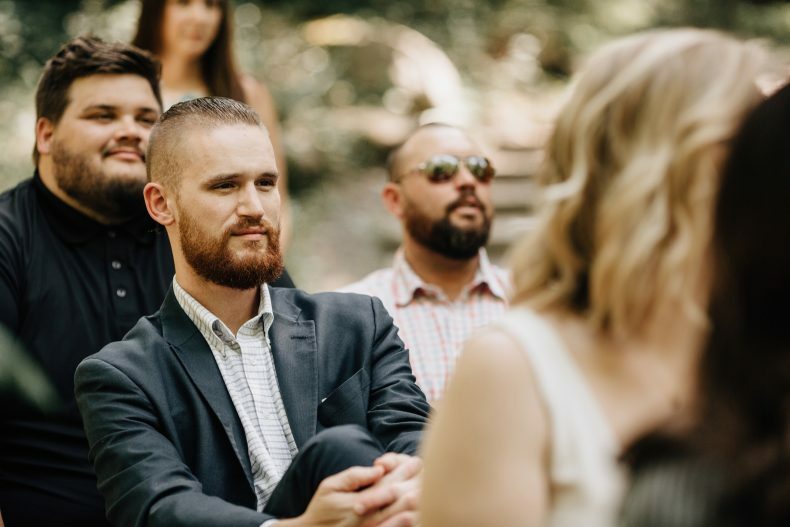 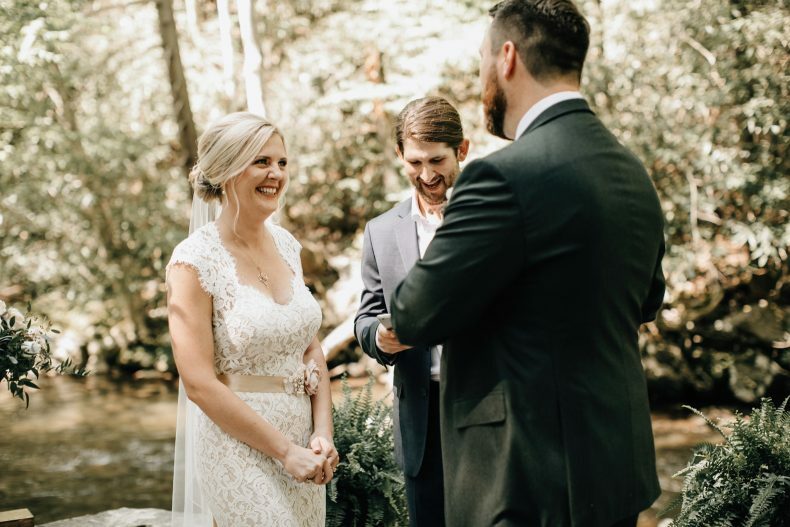 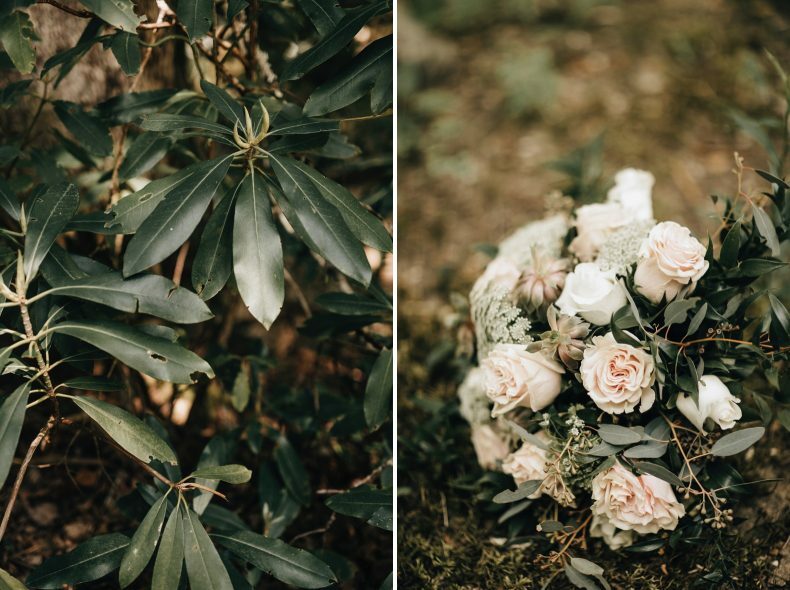 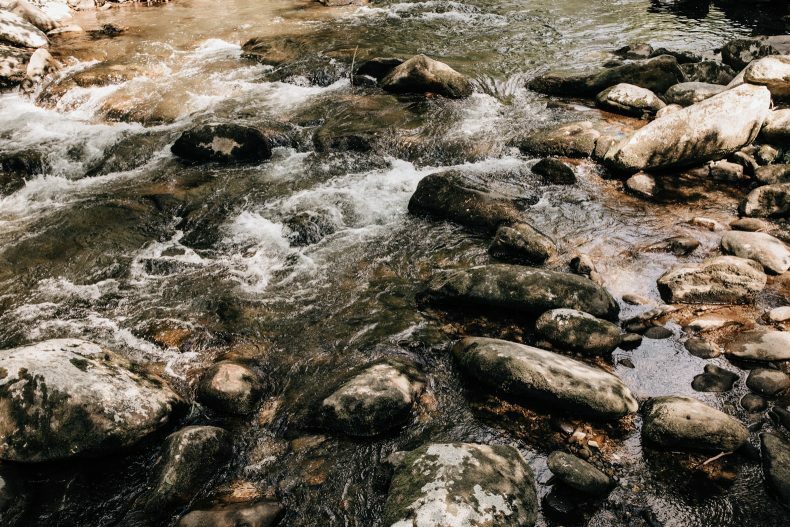 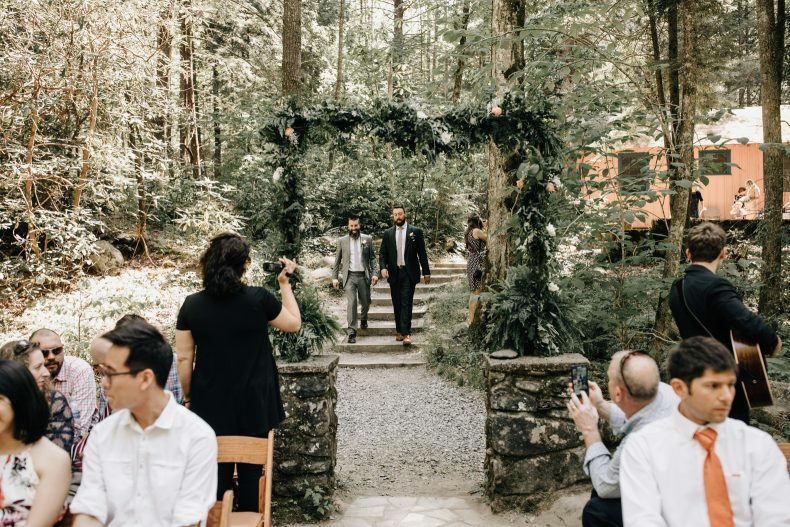 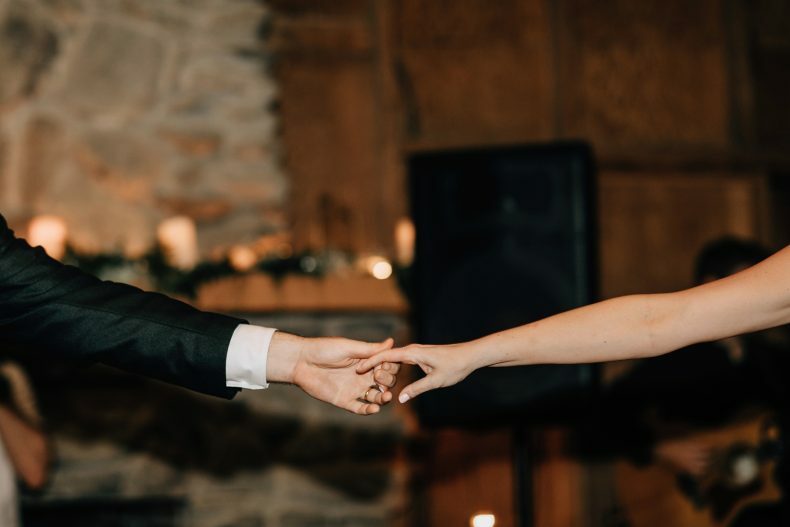 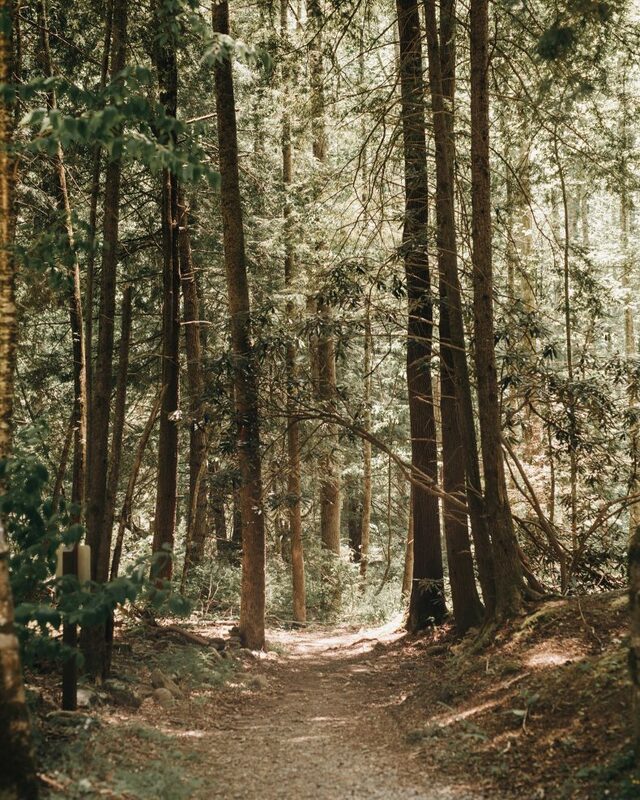 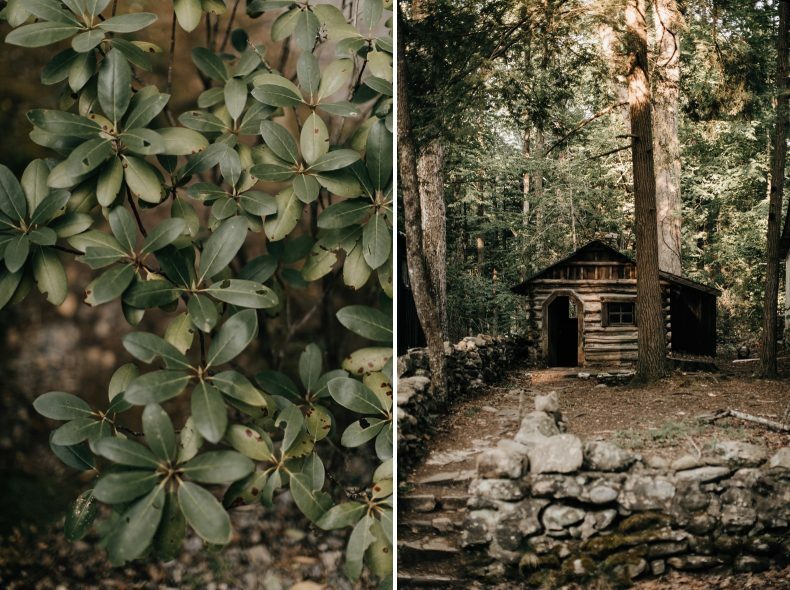 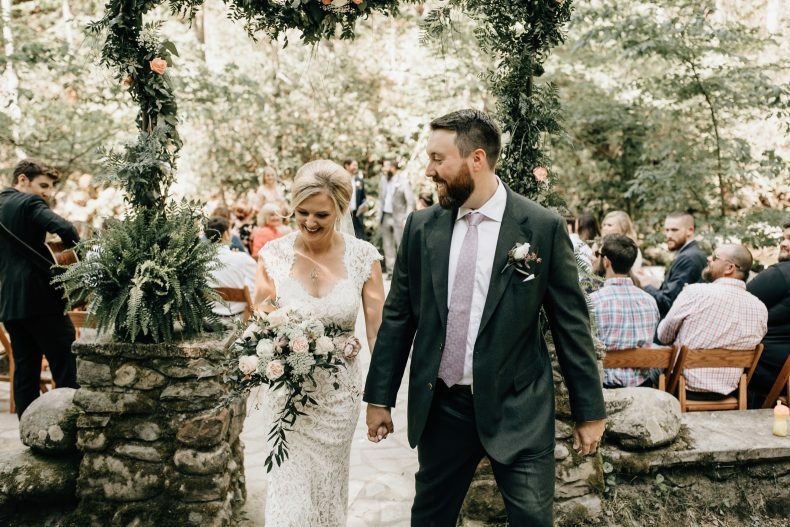 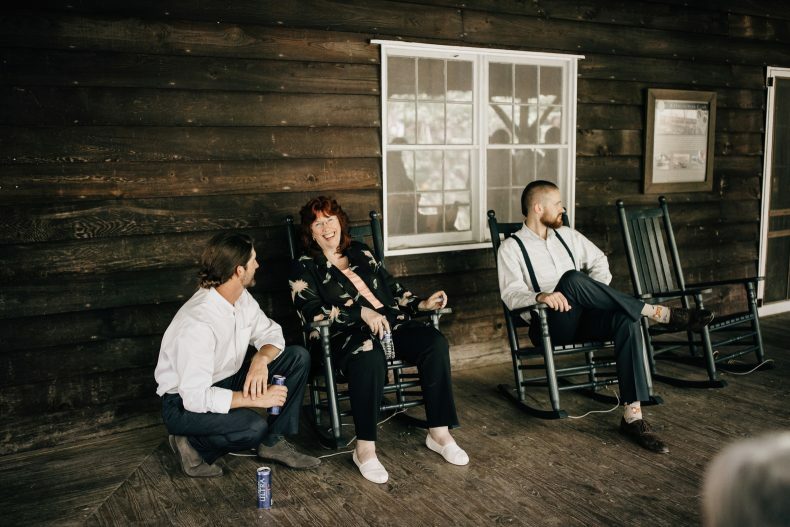 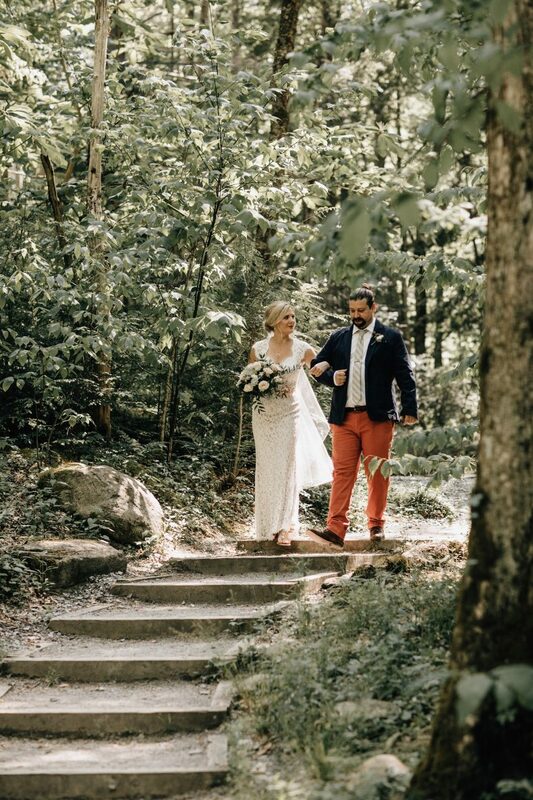 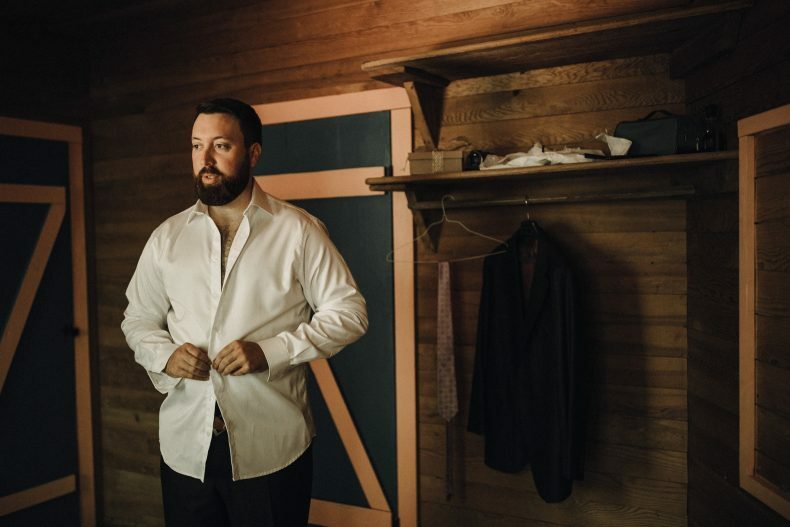 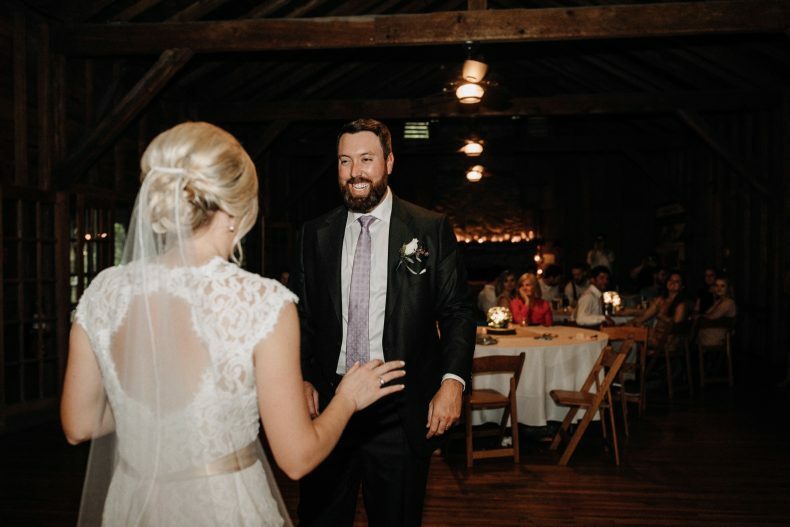 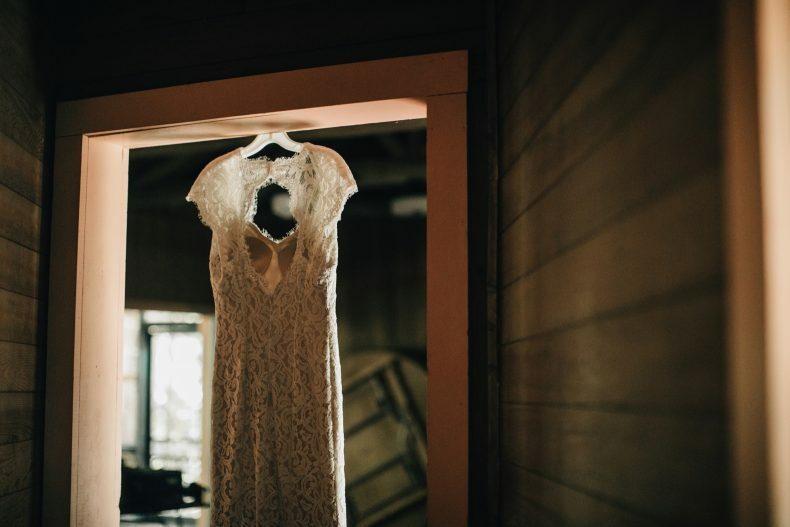 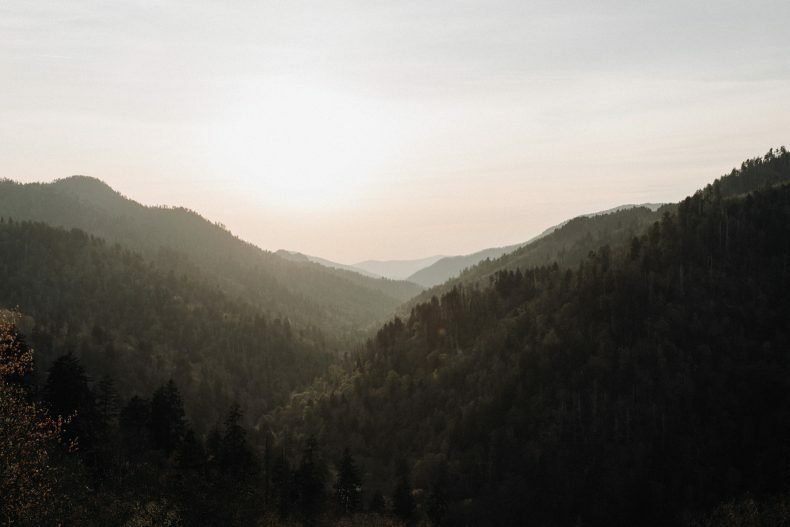 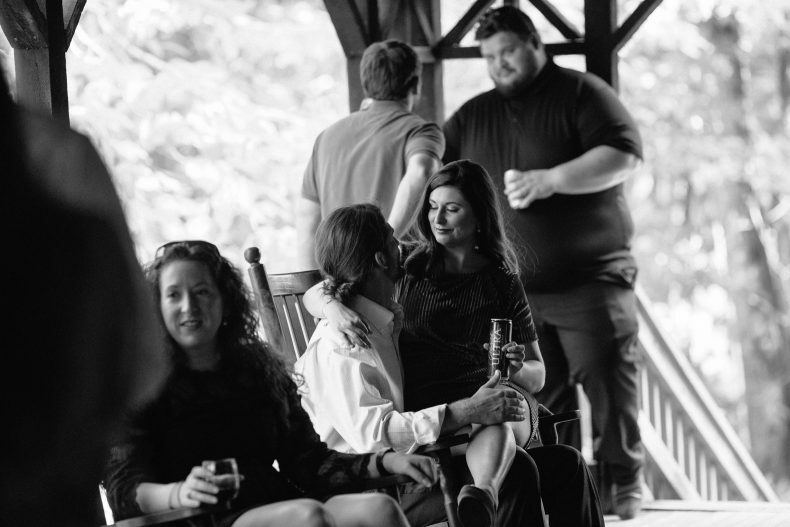 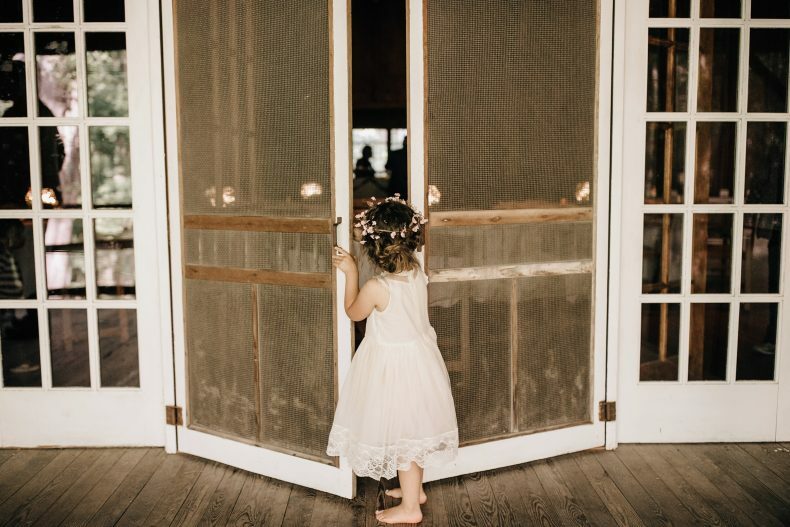 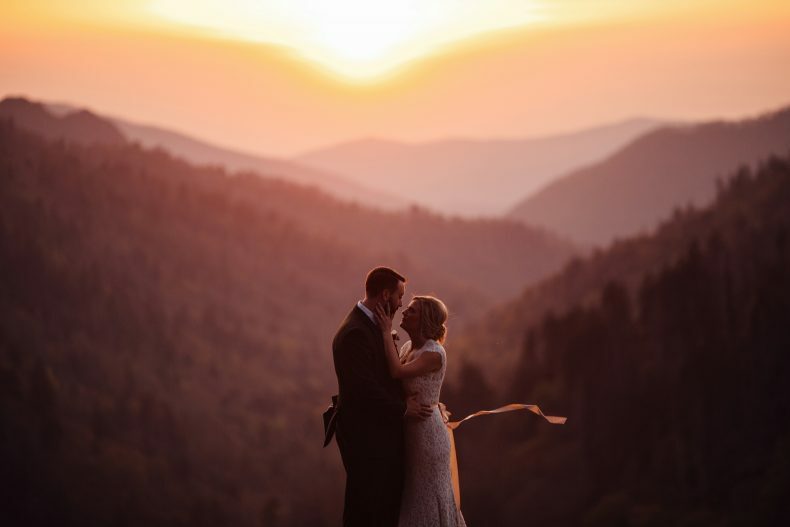 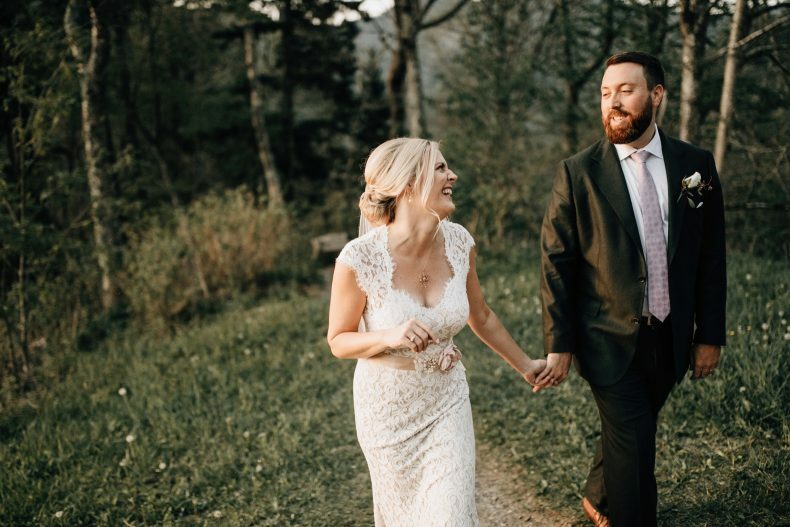 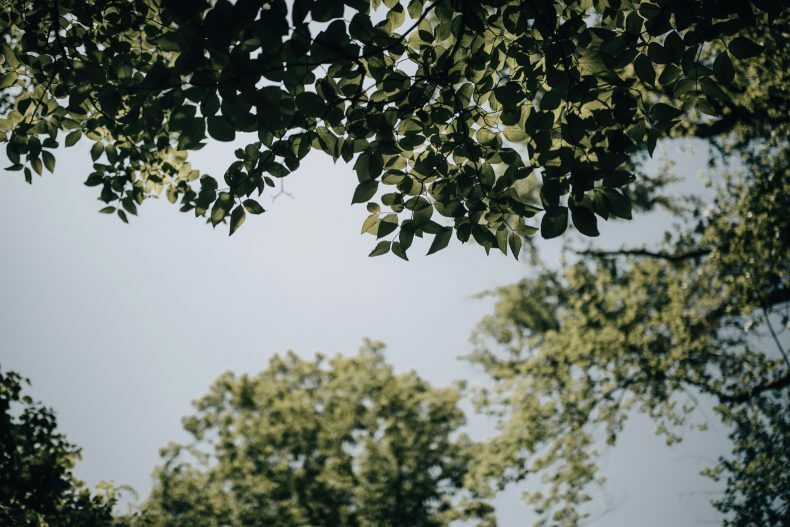 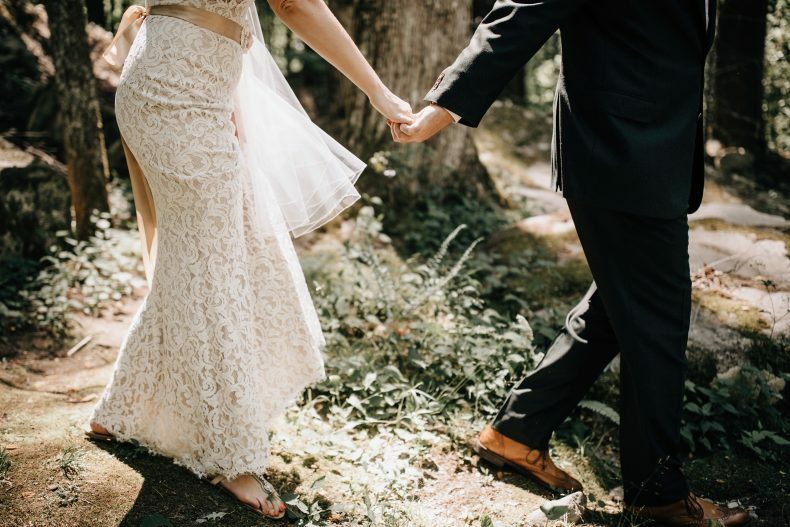 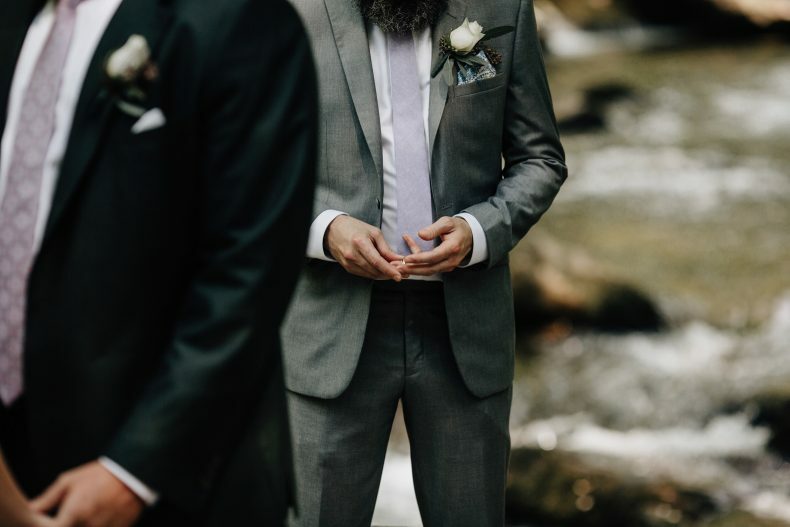 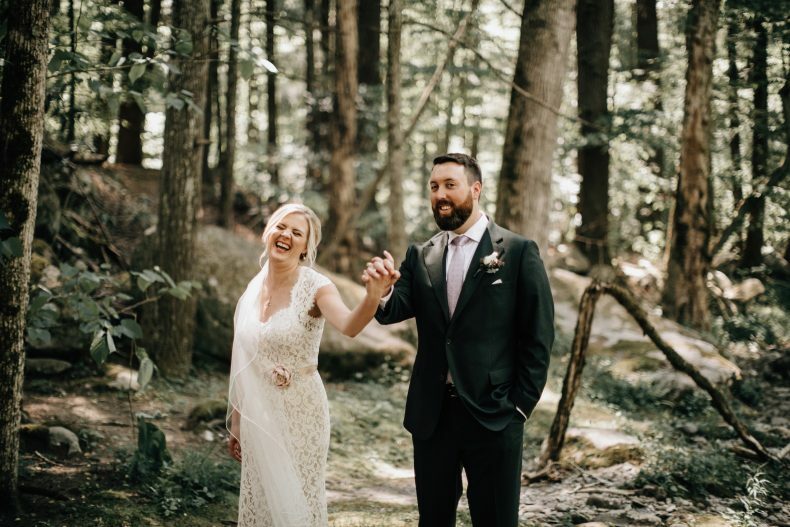 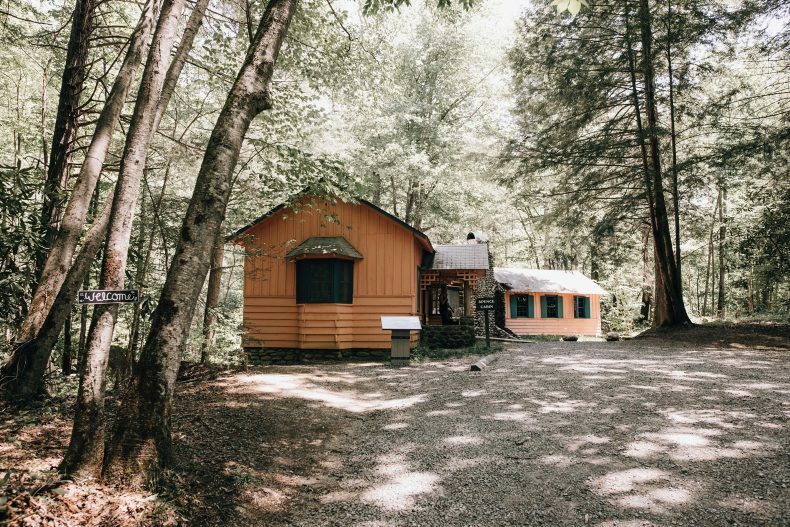 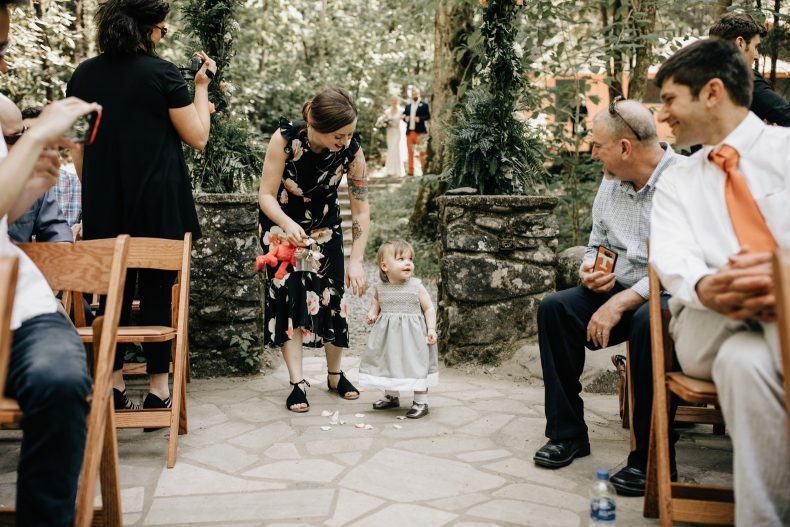 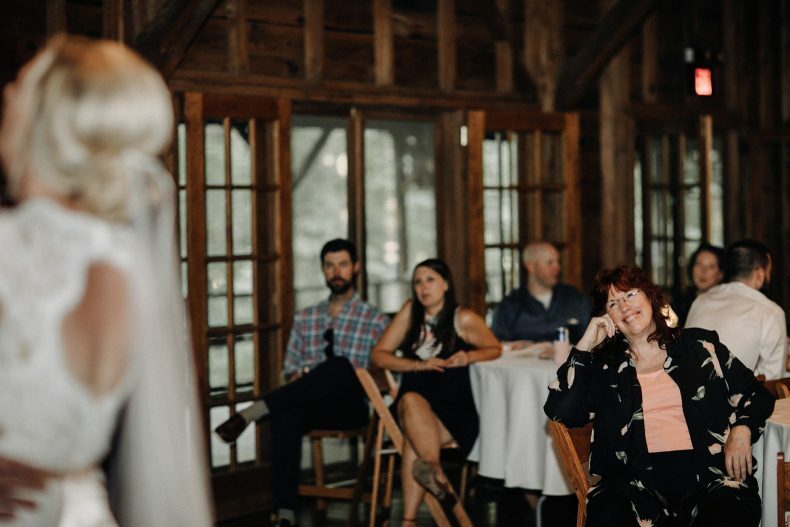 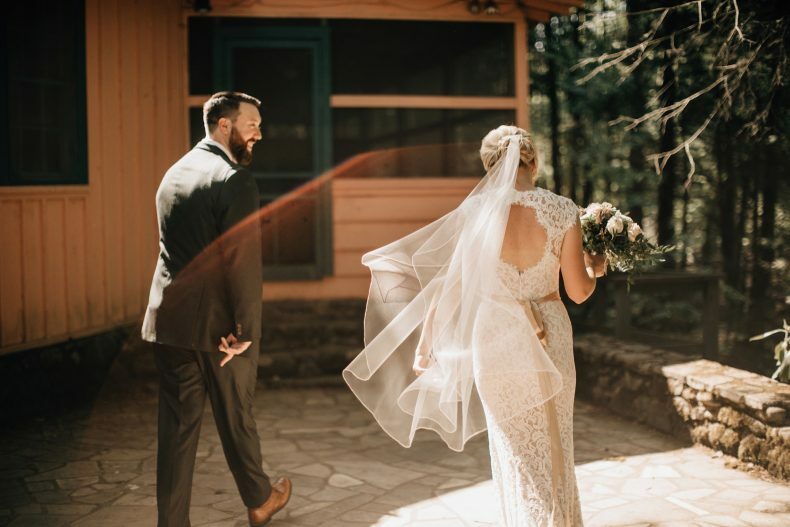 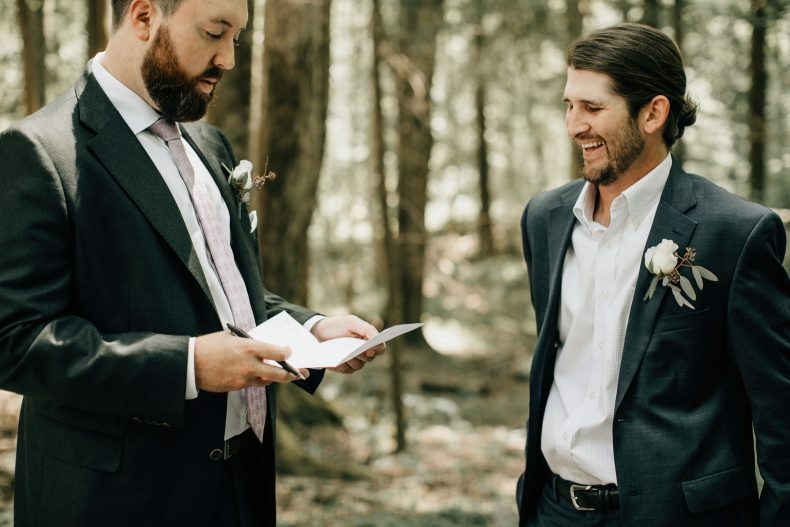 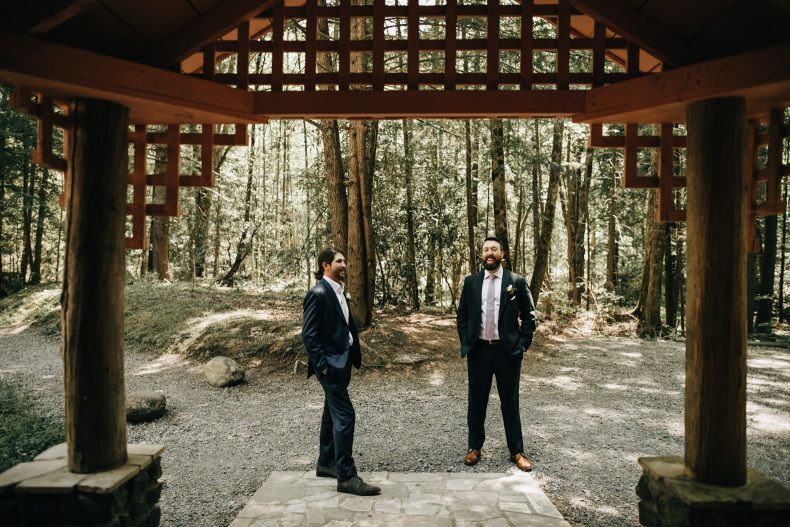 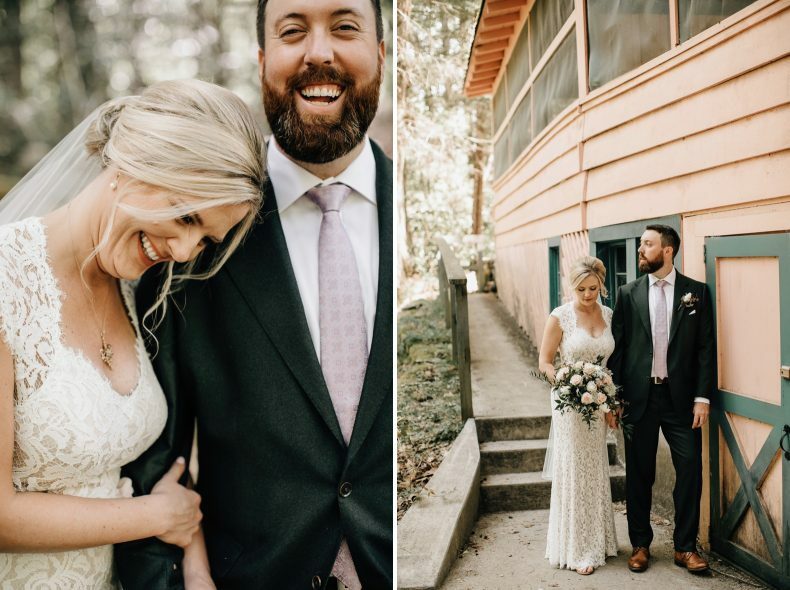 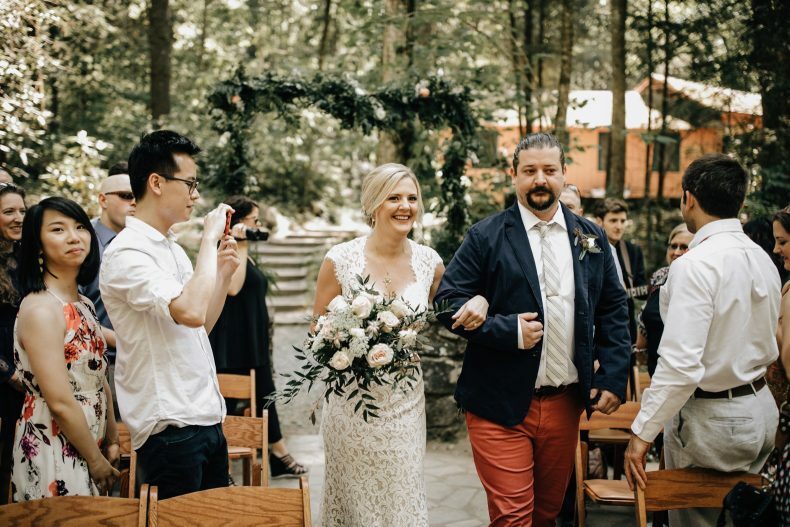 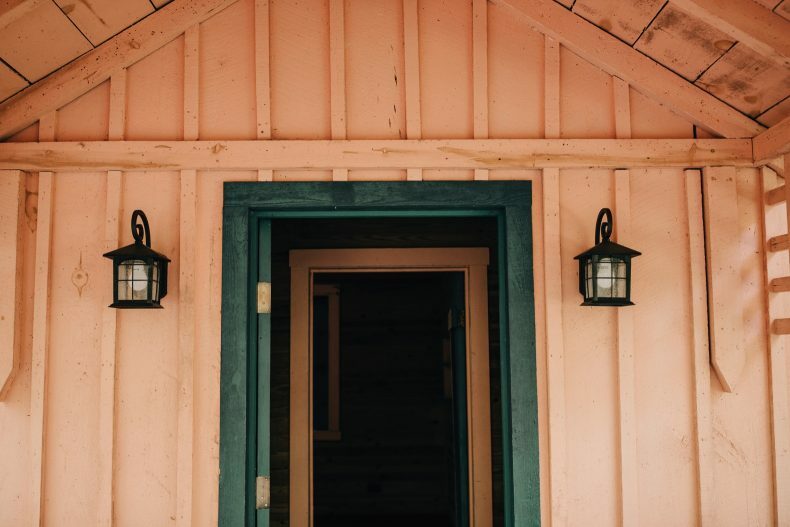 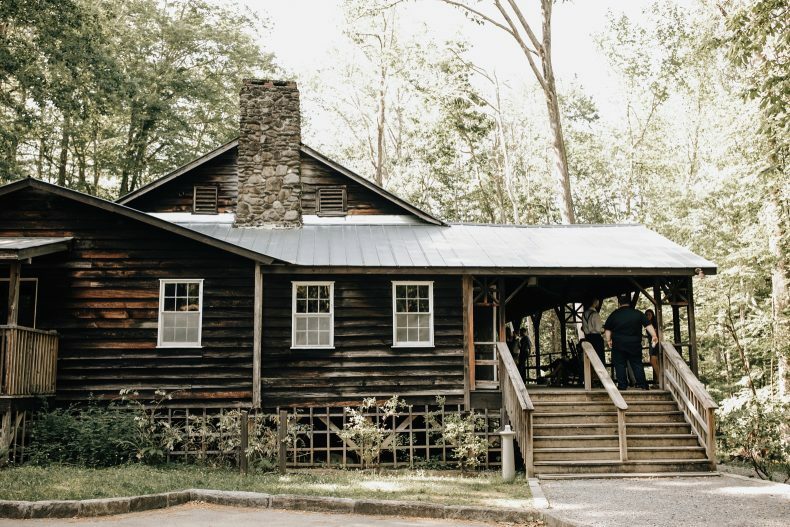 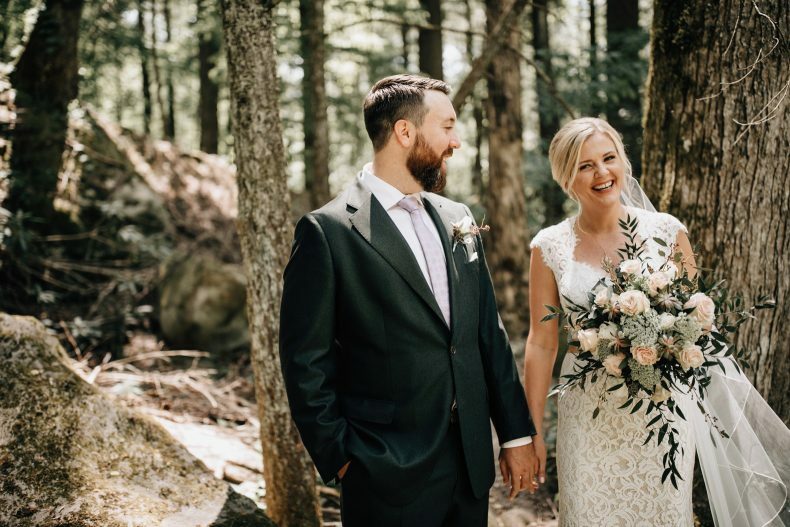 So honored to share a handful of images from Emily & Lucas’ intimate Smoky Mountain Wedding at Spence Cabin! 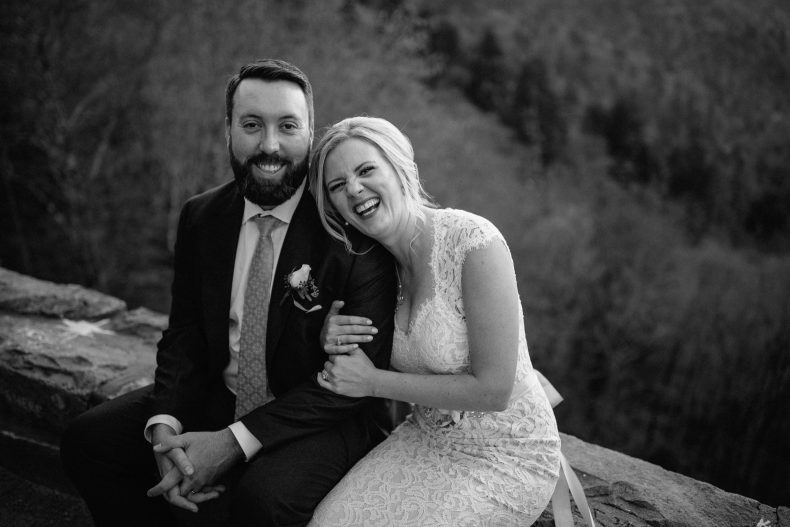 Jen and I had so much fun with these two and were so inspired by their adventurous spirits and intentionality. 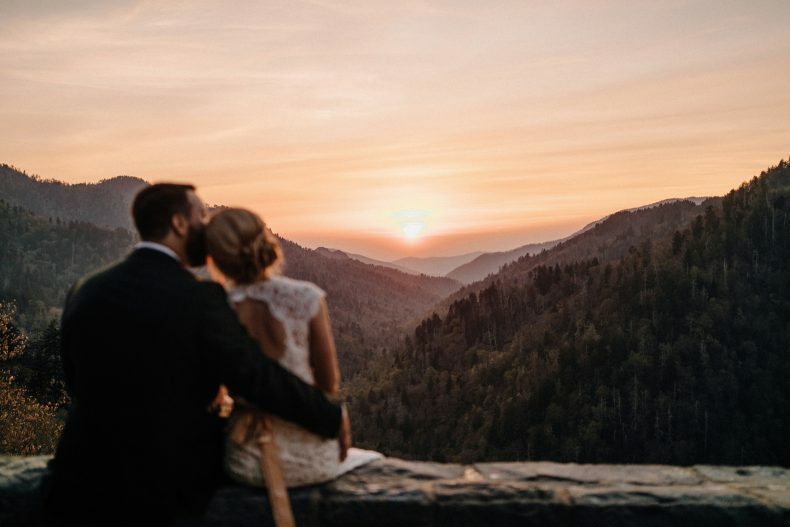 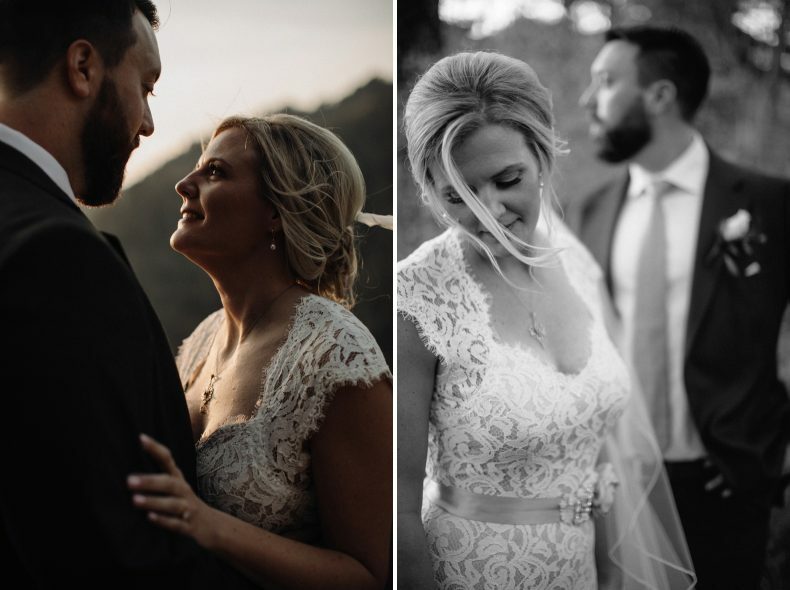 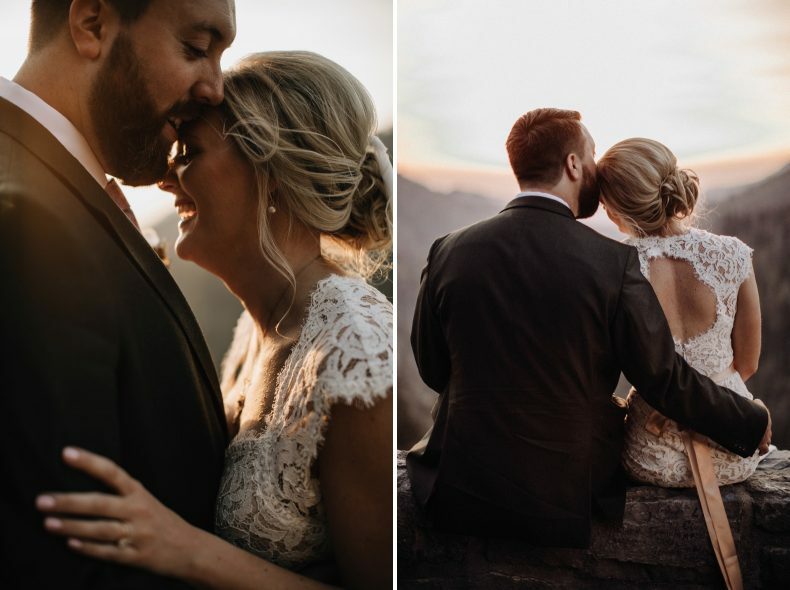 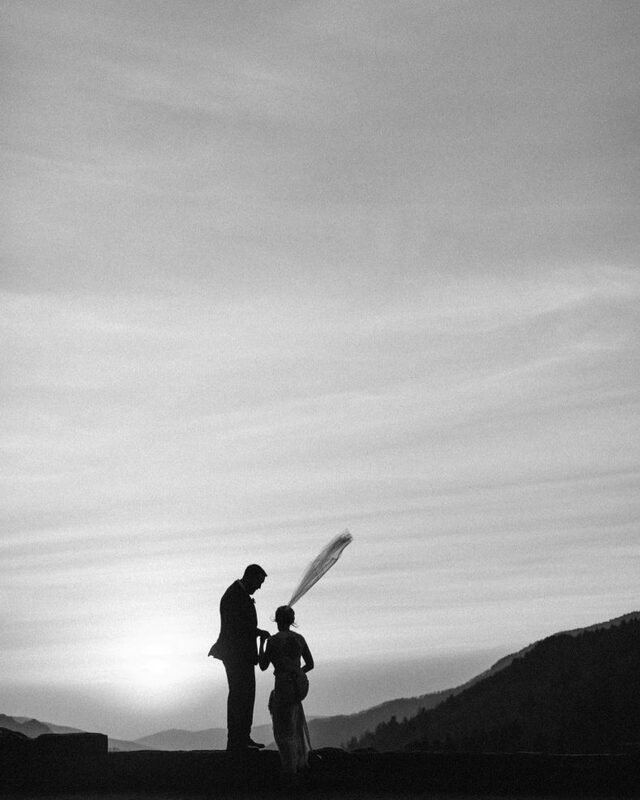 While there were many moments from this day we’ll cherish, we’ll never forget the overflowing joy these two expressed during their sunset images….almost as if all the love and celebration caught up with them in a single moment. 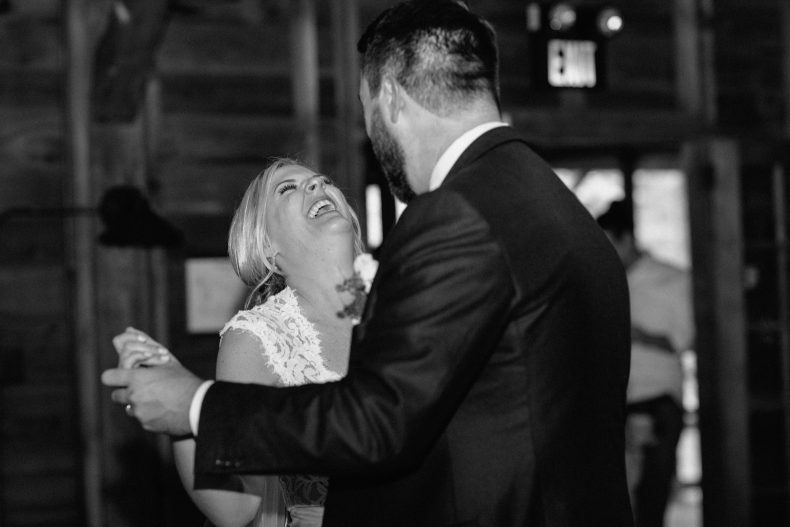 Emily’s laugh, Lucas’ contagious smile, and the bounce in their step all culminated into an unforgettable ending to an unforgettable day. 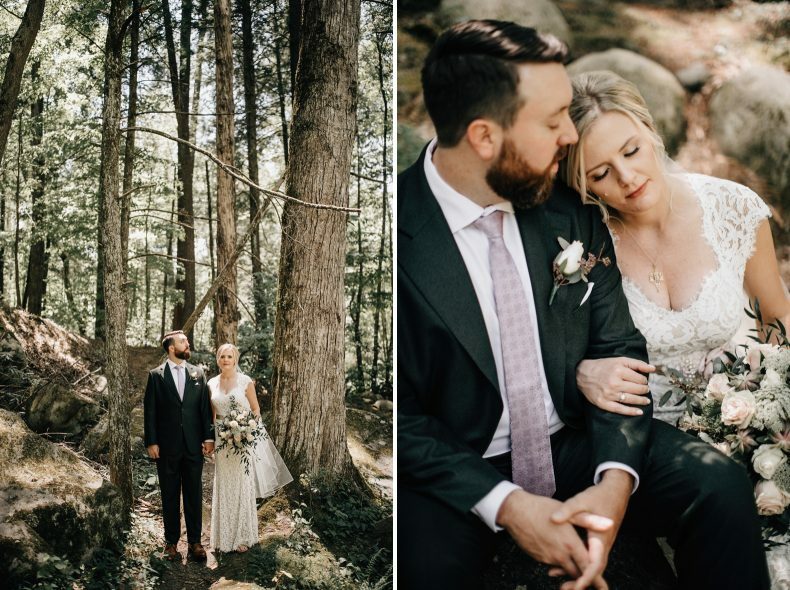 We hope you love the images as much as we do! 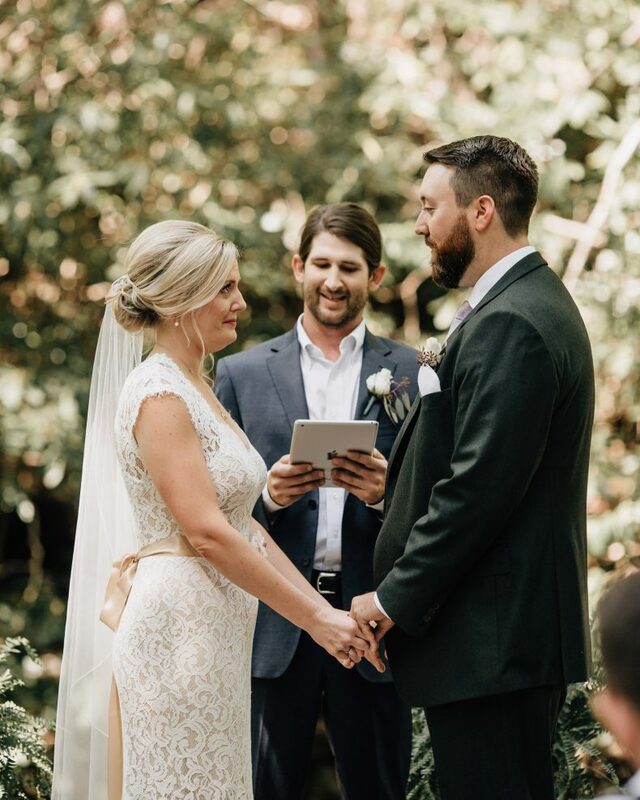 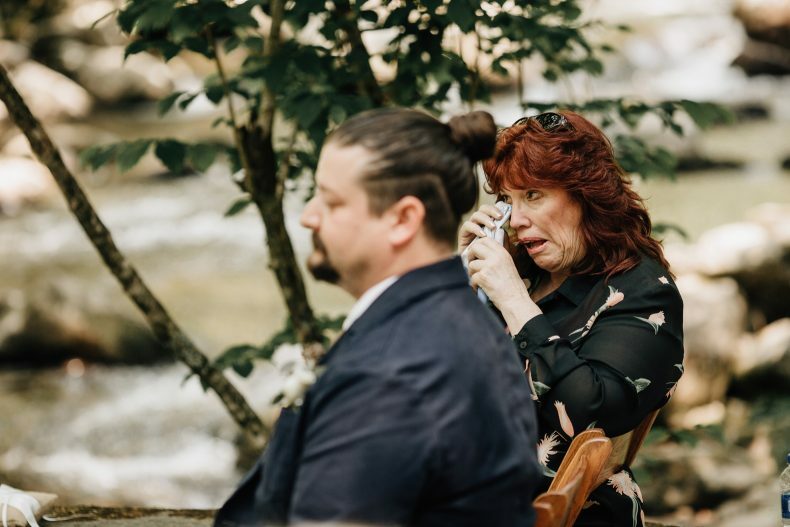 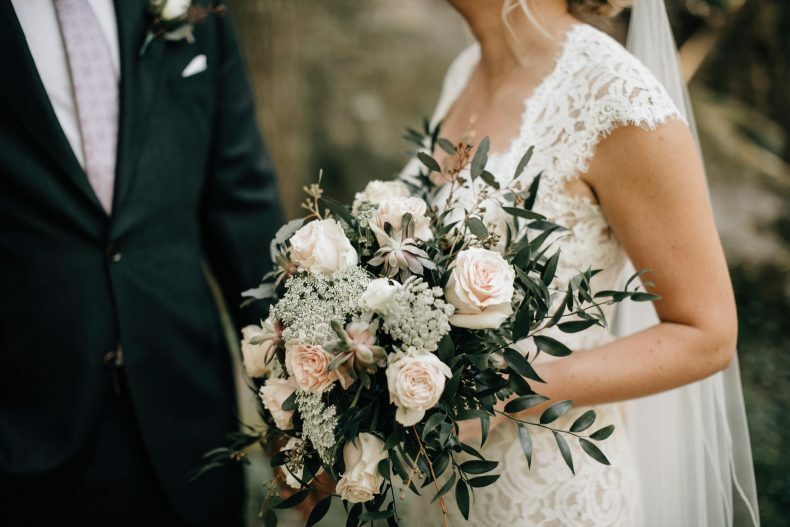 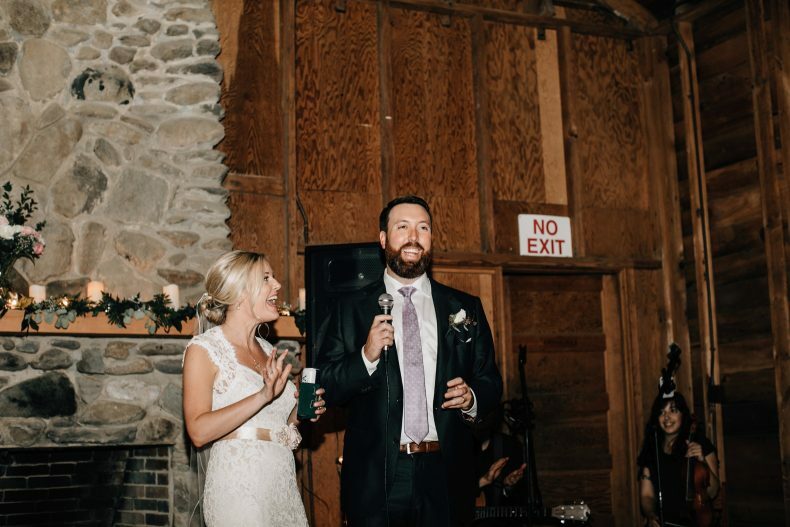 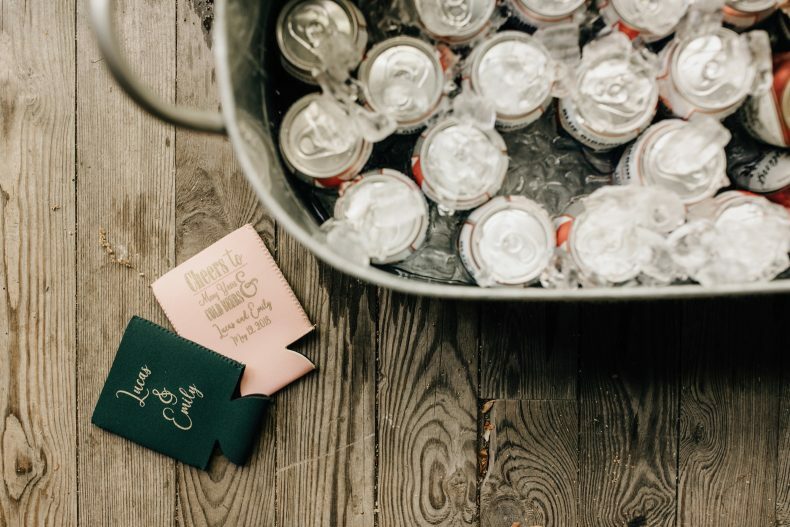 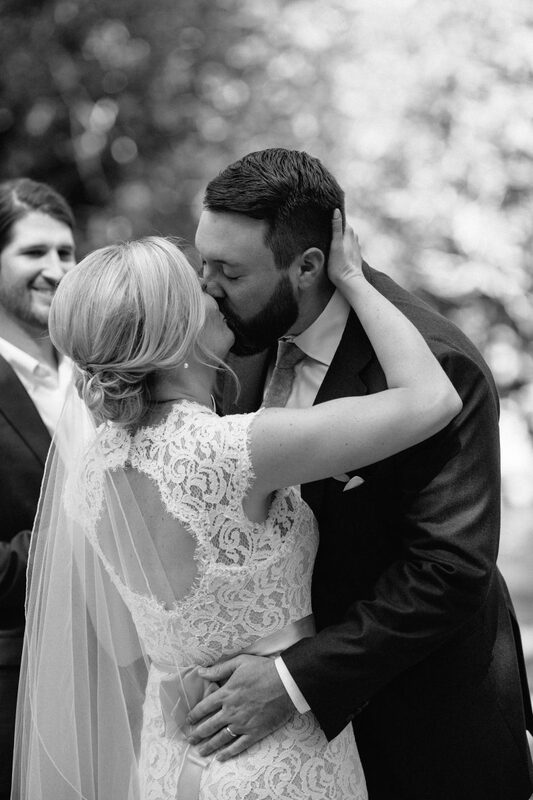 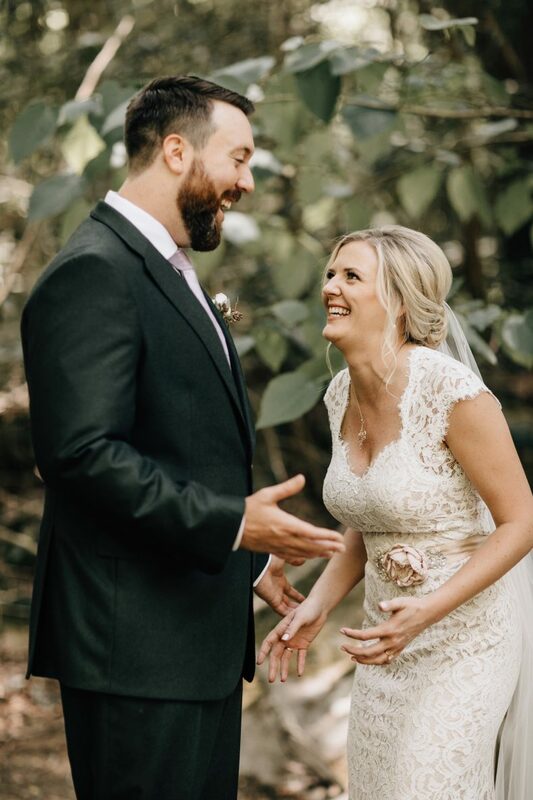 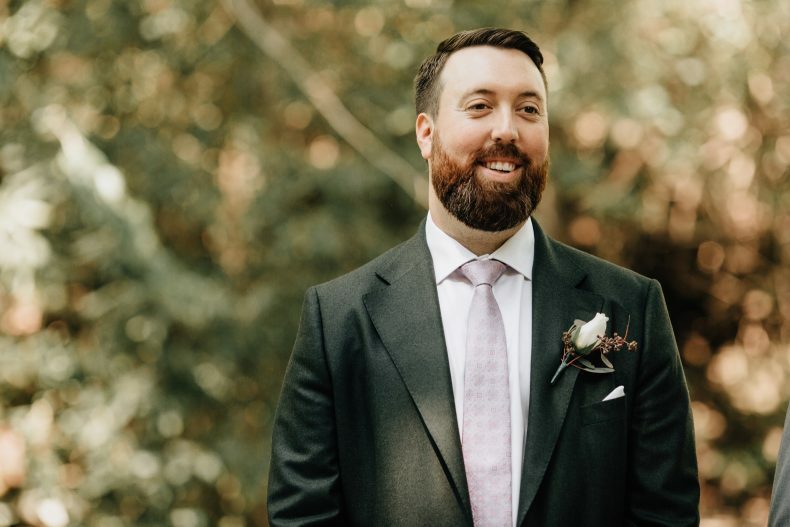 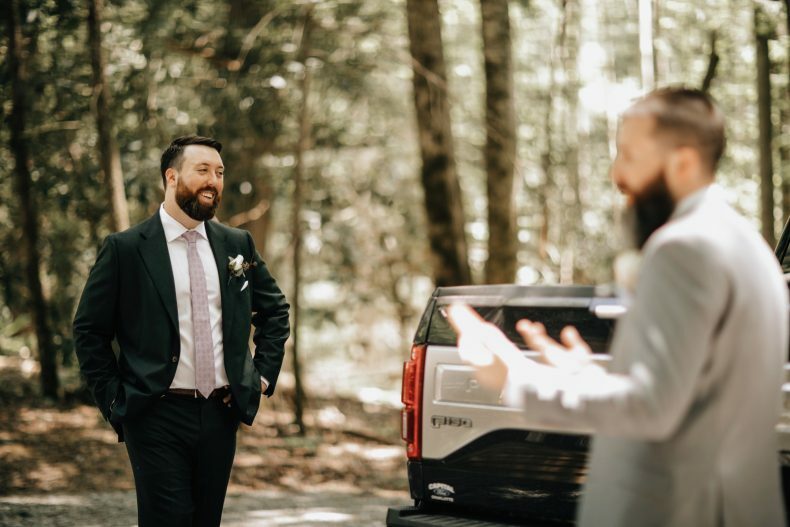 Want to see more weddings like this one? 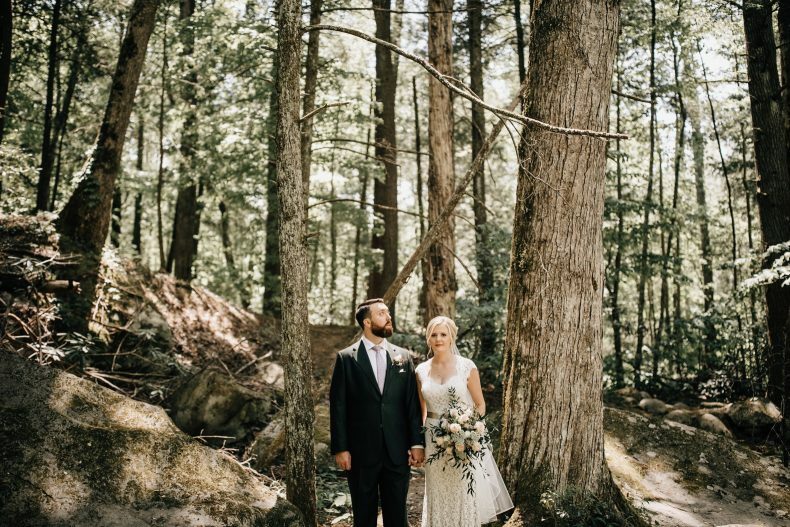 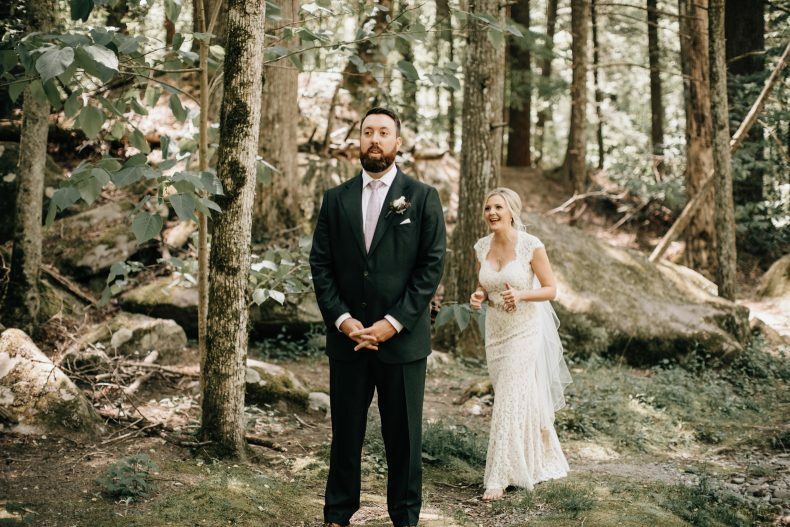 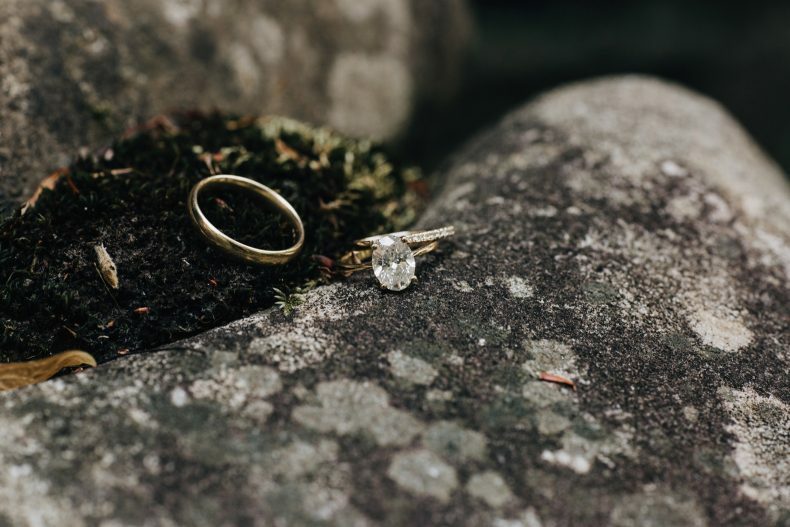 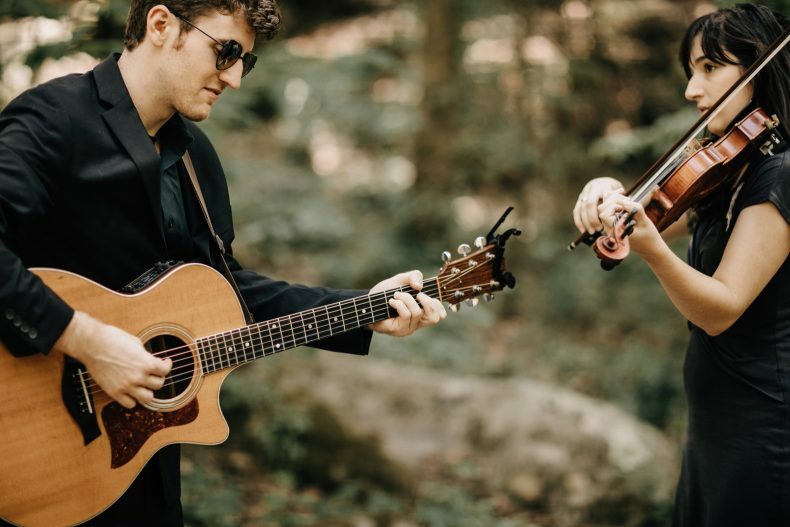 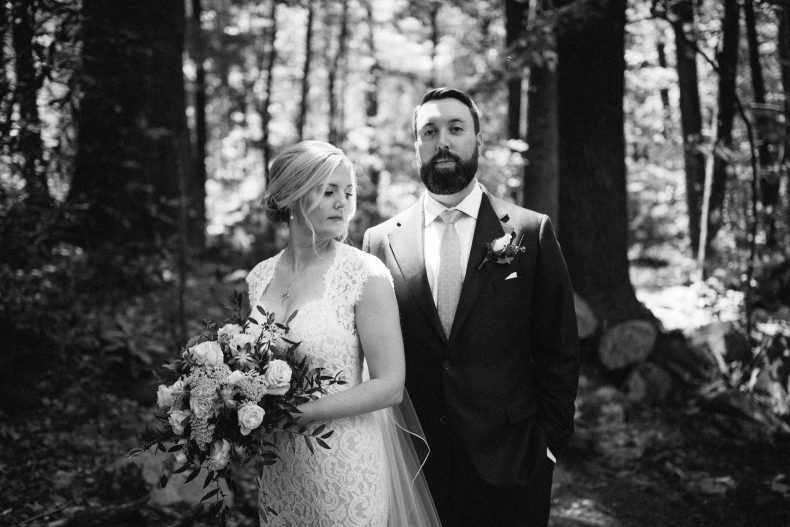 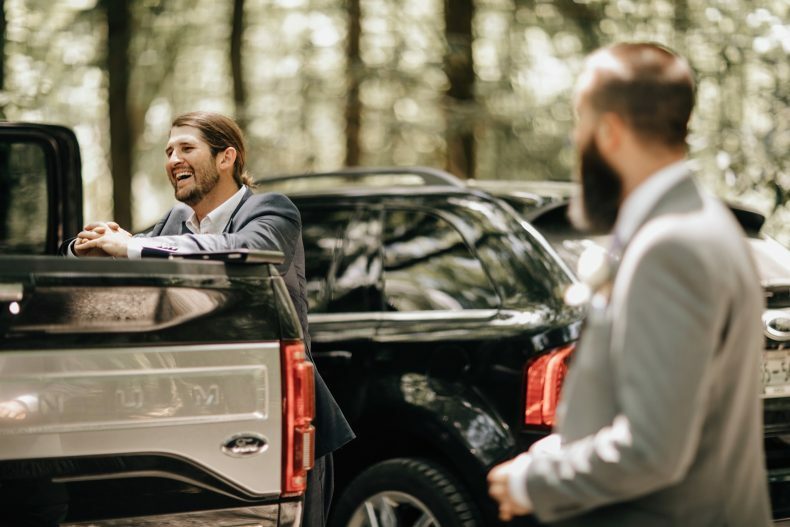 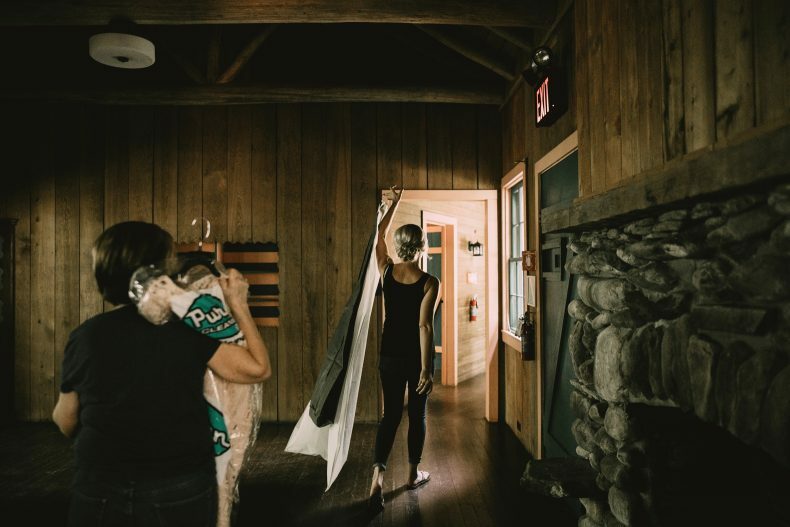 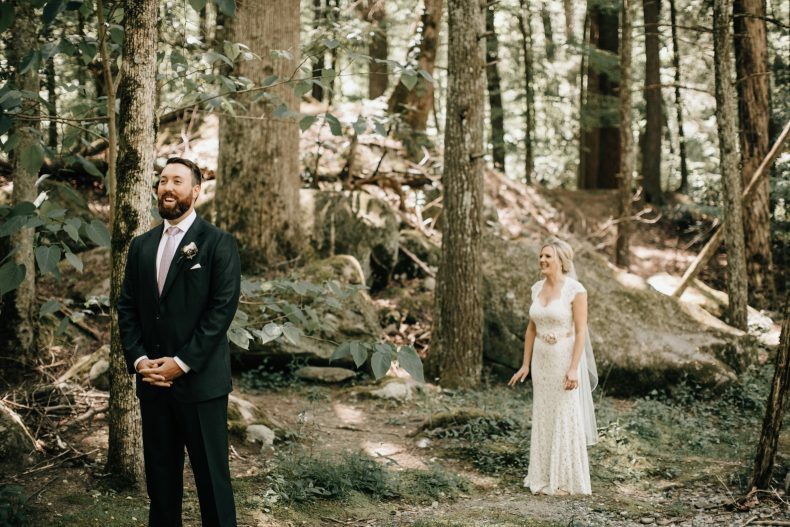 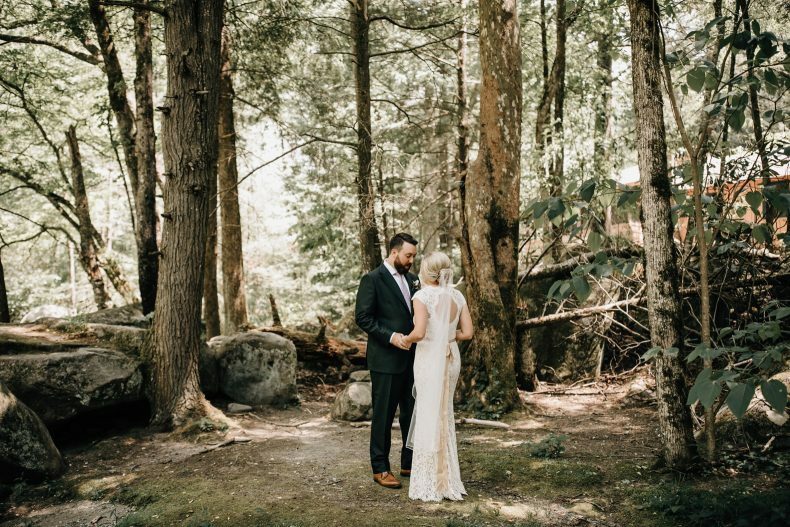 Check out Michaella & Zac’s Highlands Wedding!